Pope Francis today deplored the latest round of violent attacks: Friday’s shooting spree in Munich, Germany, and Saturday’s suicide bombing in Kabul, Afghanistan. The Pope made mention of the latest violence in his address after praying the midday Angelus with those gathered in St. Peter’s Square. Nine people were killed by an 18-year-old gunman in Munich, who then killed himself. The gunman apparently suffered from mental illness. Meanwhile in Kabul, at least 80 people were killed, and hundreds more injured, when three suicide bombers attacked a gathering of the Shiite Hazara minority who were protesting over a new power line. ISIS claimed the attack. 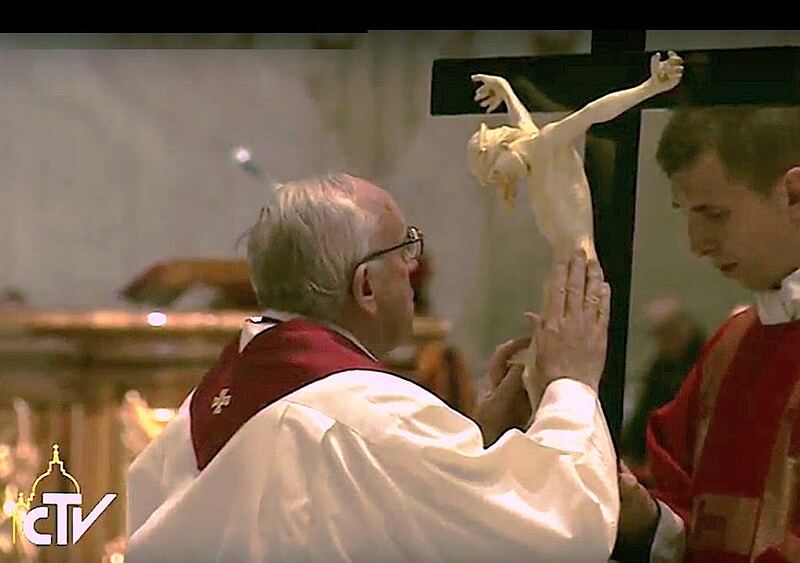 The Holy Father assured his closeness to the families of the dead and wounded.